Shahid Afridi. Photo Credit: Getty Images. Former Pakistani cricketer Shahid Afridi has come out in support of the 8-year-old Asifa Bano, who was raped in a nearby temple and then mutilated and killed. Meanwhile, Asifa went missing on January 10 when she went to bring the horses back home. However, the horses returned but Asifa didn’t. Two days later, on 12 January, the family filed a police complaint. However, according to her father, it didn’t serve the purpose. The police were of the view that the girl must have eloped with a boy. As the news spread, local civilians staged protests and forced police to assign two officers to search. One of those assigned, Deepak Khajuria, was found a guilty in connection with the crime. 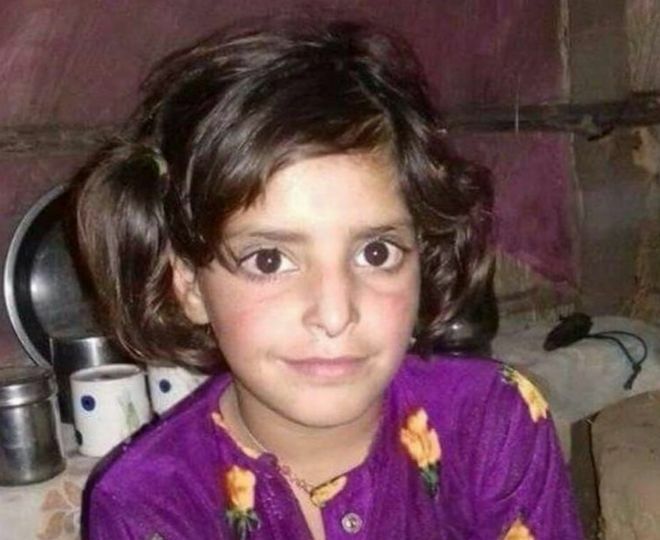 Later police arrested eight men including a retired government official, four police officers and a juvenile in connection with Asifa’s death. However, the arrests sparked protests in Jammu – lawyers tried to stop police entering the court to file a charge sheet. Also, two ministers from the Bharatiya Janata Party (BJP) attended a rally in support of the accused. Moreover, Government of India, who is so vocal about women enlightenment is yet to comment. Meanwhile, Afridi, who was recently at loggerheads with Indian cricketers over Kashmir has sought justice for the young girl. He has urged that this kind of heinous activities needs to stop and the accused should be behind bars. “Whether 6yr old Zainab of Kasur or 8yr old Asifa of Jammu,these barbaric inhumane acts shud b condemned & those behind shud be punished to the max,let these cases be a lesson for the culprits whr no daughter will ever be subjected to this henious act #NeverAgain #JusticeforAsifa,” Afridi tweeted. Previously, Afridi has taken up many social issues on the internet. He has been very vocal about the injustice meted out to the local people in the valley of Kashmir. Meanwhile, Afridi has represented Pakistan in all the formats. The all-rounder has played 523 matches in total across all the formats scoring tons of runs the team. He is also a genuine leg-break bowler, who can provide breakthroughs at any given time.